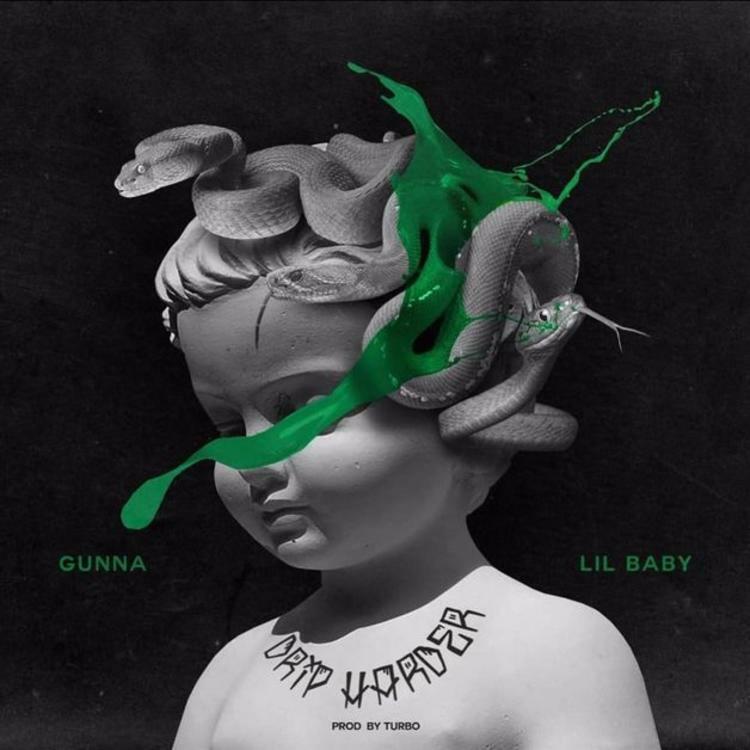 Listen to Lil Baby, Gunna and Drake’s new single “Never Recover.” Lil Baby & Gunna join forces with Drake on this new collaboration called “Never Recover.” Produced by Tay Keith. 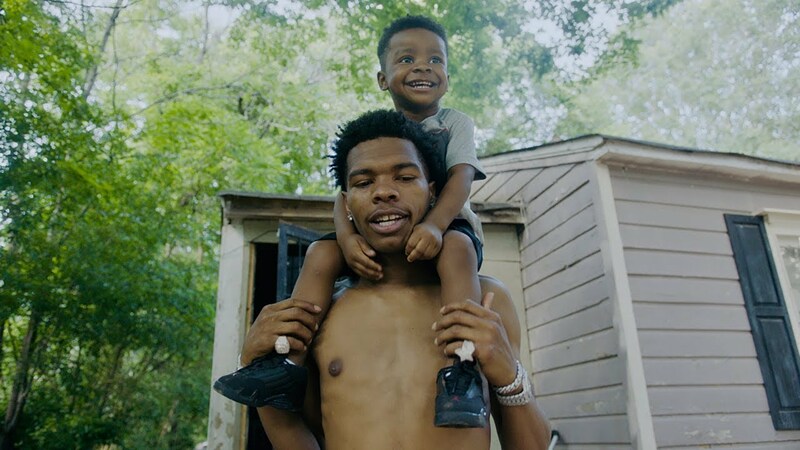 Listen to Lil Baby and Suzi new record “All The Time.” Suzi drops her new single titled “All The Time” featuring Lil Baby. Watch Lil Durk new music video for “Downfall.” Lil Durk teams up with Young Dolph & Lil Baby on official music video for his latest single “Downfall.” Directed by BenMarc. 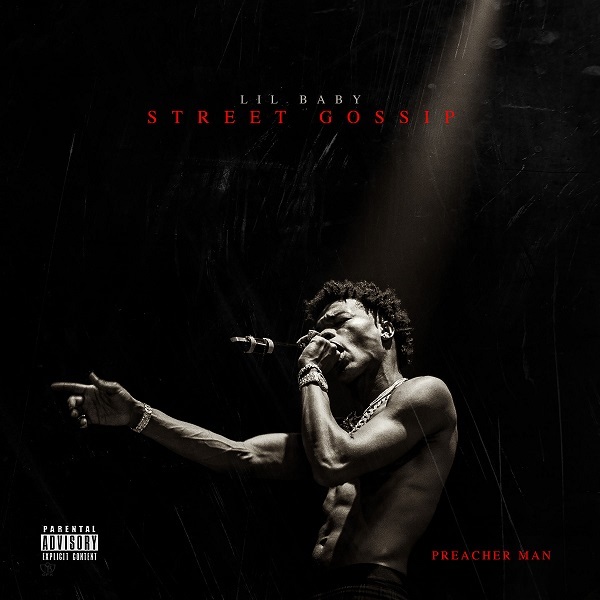 Lil Baby shares new song titled “Walk In.” QC/4PF rapper Lil Baby drops off his new single “Walk In” featuring Rylo Rodriguez. Produced by Quay Global & Turbo The Great. Listen to Lil Baby’s new song “Seattle.” Lil Baby keeps the new music coming. Today, the 4PF rapper drops off his new single “Seattle” produced by Quay Global.